knowledge, showcasing your strengths and building relationships with coaches. The first crucial part of this process to understand how recruiting works. Watch the short video below to get started! 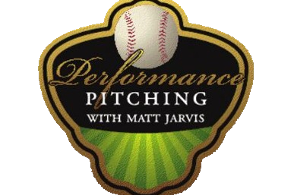 Next it is important to understand why baseball recruiting is different than other sports. Finding a baseball scholarship can be a difficult process. Scholarships for baseball aren’t as abundant as they are in other sports, and that means learning about exactly how the baseball recruiting process works is essential. Baseball recruiting starts early because competition for baseball scholarships is extremely high. At the Division I level there are up to 11.7 scholarships for baseball available for each school, and in Division II there are just nine baseball scholarships available for each school. Due to the limited scholarship opportunity coaches begin identifying recruits early. Learning the six secrets in baseball recruiting is your first step. baseball recruiting guidelines of what it takes to qualify at each level. 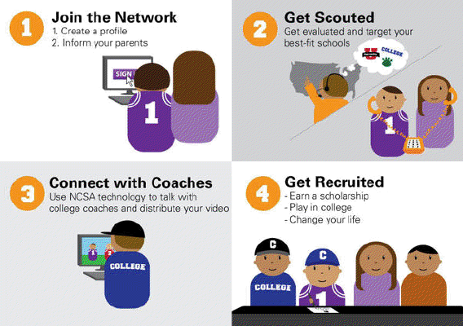 Who is NCSA in the recruiting process? has become the most trusted source of online recruiting information for more than 42,000 college coaches and 800,000 prospects. Through a high tech and high touch approach, NCSA has helped more than 60,000 athletes commit to college; saving them more than $2 billion in financial assistance. CLICK HERE to complete your recruiting profile and take your first step to becoming a college athlete.